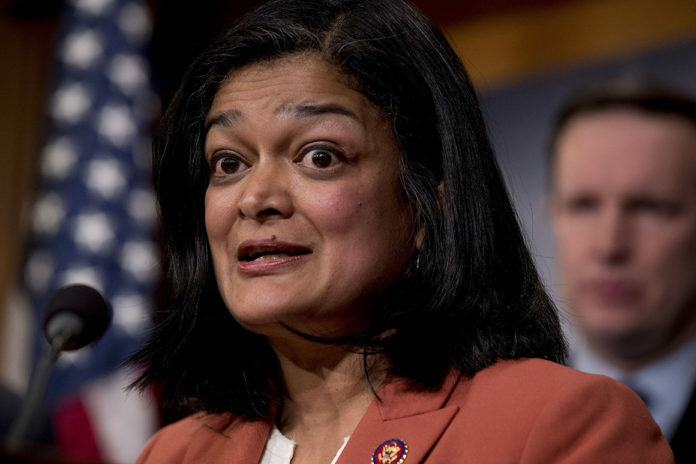 Two House Democrats have gone on the record demanding the American government give reparations to illegal aliens who have been separated from their children after crossing the border. 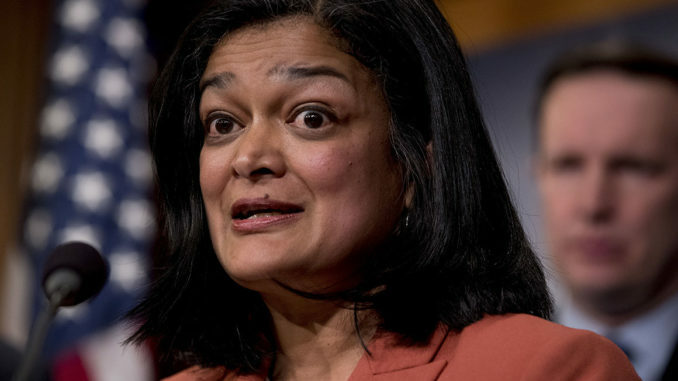 According to Jayapal, those who enter the United States illegally with their children should be given special treatment due to trauma inflicted on the families. Rep. Joe Crowley (D-N.Y.) also believes illegal immigrants should receive reparations for their treatment after illegally crossing the U.S. border — since children were separated from lawbreaking adults. Rep. Crowley tried to blame President Trump, claiming it is the most “reprehensible thing” he has witnessed in his 20 years in the House. President Trump has repeatedly dismissed claims that it was his administration that initiated the child separation policy, stating that the policy actually begun under the Obama administration. However, these claims have been repeatedly refuted by various media outlets. Now the Democrats want the American government to grant reparations to illegal immigrants who have broken US law. Update: We have updated the headline to make it clear that the call for reparations are for those families separated at the border from their children, and not all illegal aliens crossing the border. We have also updated the article to make it clear that the claim that Obama also separated families at the border has been repeatedly refuted.